Samsung introduced us to the Galaxy Fold early this year during the company’s Unpacked event at San Fransisco. The Galaxy Fold has left the tech community in splits since some absolutely love the device while there are questioning its existence. Huawei too announced and showed off its foldable device called the Huawei Mate X which has an arguably better design than Samsung’s offering. Nonetheless, the Galaxy Fold would be launching next month while Huawei fans might have to wait a few more months for the launch of the Mate X; however, the company has released its flagship P30 devices which are the P30 and P30 Pro. These devices are absolutely fantastic and come with the best specifications at the moment but if you aren’t willing to shell out the insane amount of cash for a smartphone/tablet, then you could still a tiny bit of experience of owning the Galaxy Fold or the P30 by downloading and using their wallpapers. 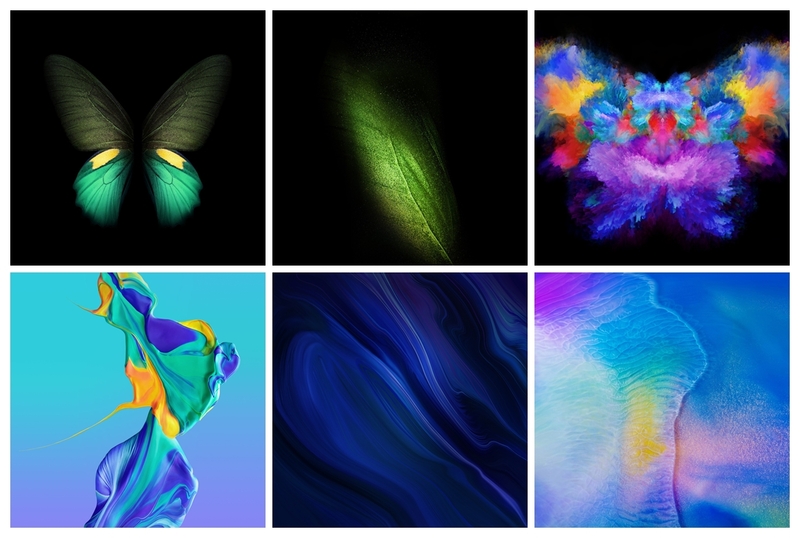 The Samsung Galaxy Fold comes with stunning video live wallpapers as well as a bunch of static wallpapers, all of which are now downloadable and you too could use them as wallpapers on your Android device. If you aren’t a Samsung fan, then you could also check out the Huawei P30 wallpapers as well as the EMUI 9 themes on your Huawei device. 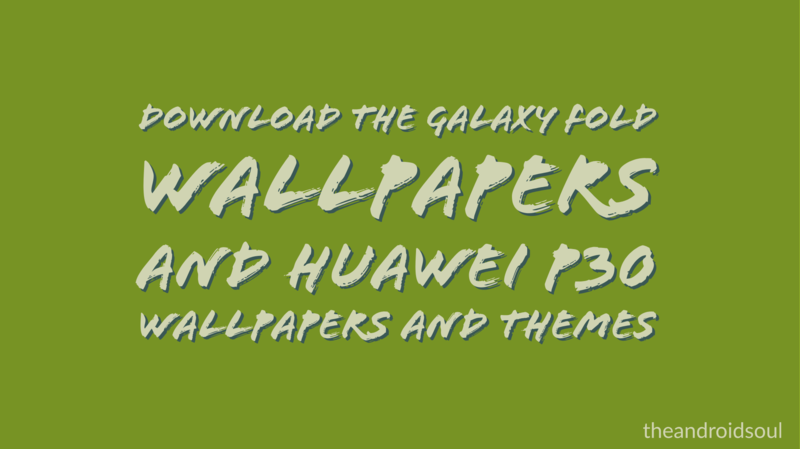 Of course, you could use the wallpapers on any device; however, to use the Huawei P30 EMUI 9 themes, you would have to have a device running EMUI 9. If you’re still on the lookout for some more stock wallpapers, then check out the other cool options down below.